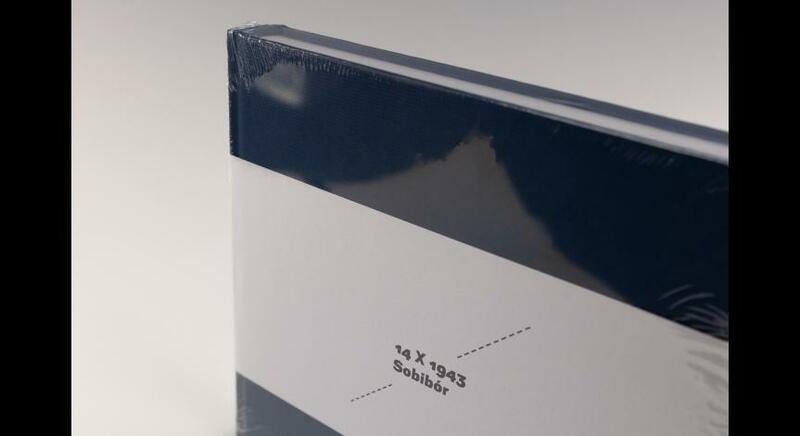 The album was prepared by our museum as part of the celebrations of the 75th anniversary of the prisoners' uprising at the German Nazi death camp in Sobibór. 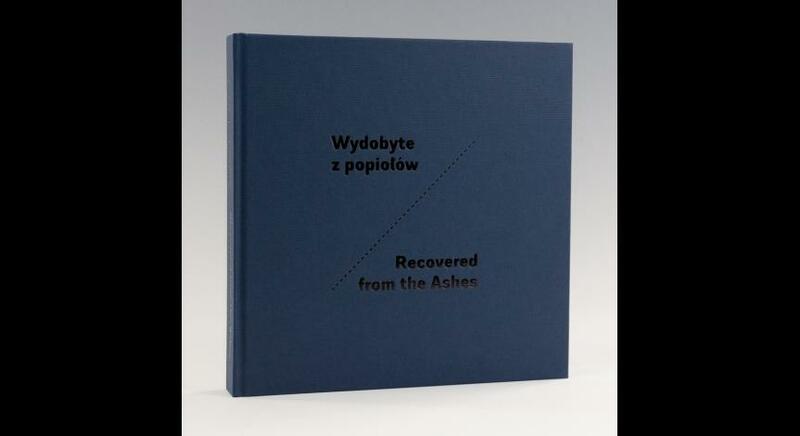 The publication "Recovered from the Ashes. 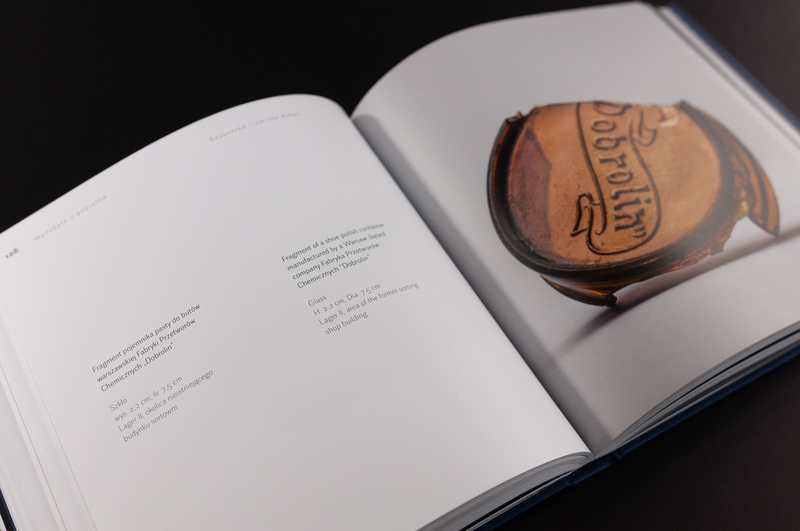 Personal Belongings of the Victims of the German Death Camp in Sobibór" comprises 100 photographs of artifacts with their catalog descriptions. 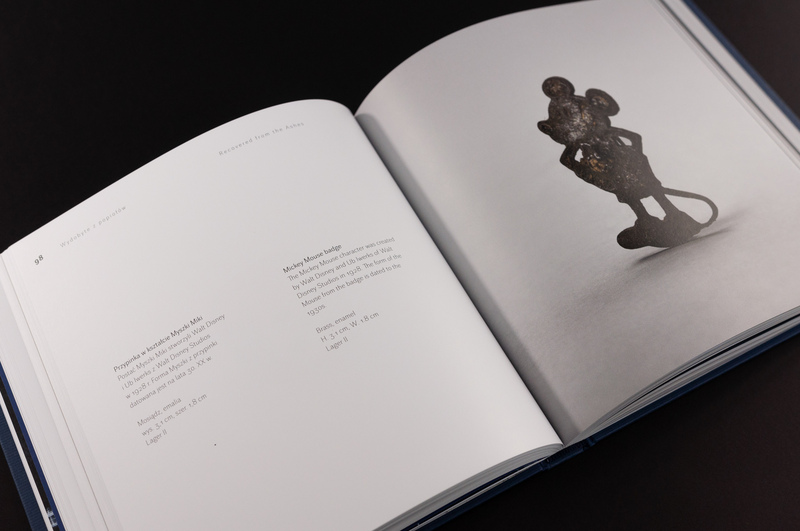 Some of the exhibits will be presented at the exhibition bearing the same title on October 14 in Sobibór. 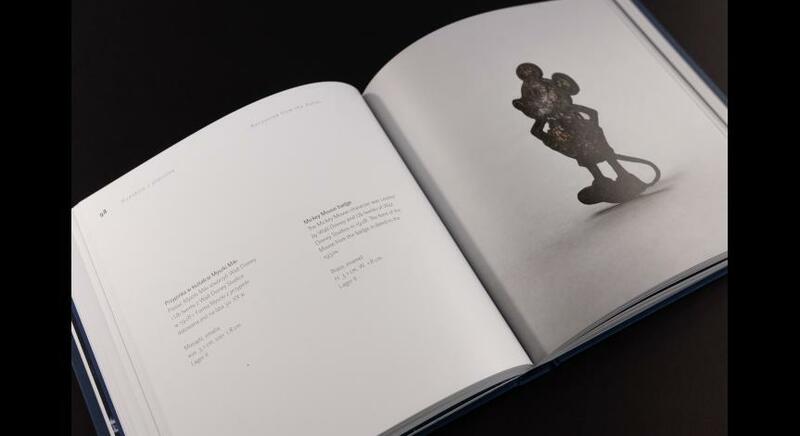 In addition to providing catalog data and information about where the artifacts had been found, an attempt was made to retrace their history. The publication is supplemented with the editor's introduction by Tomasz Kranz, an outline of the history of the camp entitled "Sobibór Camp as an Extermination Site of European Jews" by Dariusz Libionka, a list of locations from which deportees were sent to Sobibór, and an aerial photograph of the former camp from May 1944. 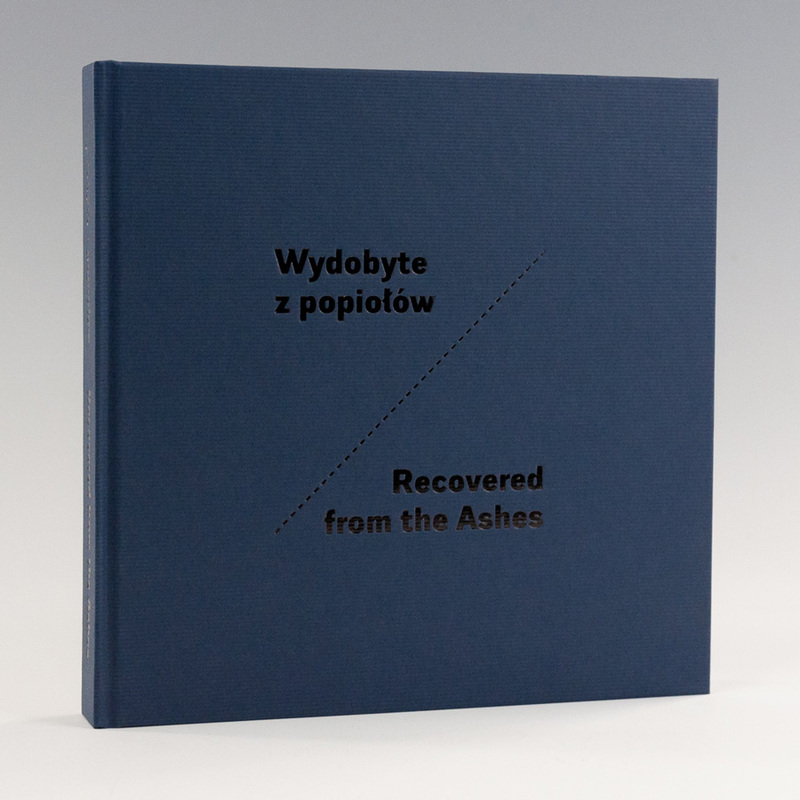 The book was prepared in a Polish-English version. 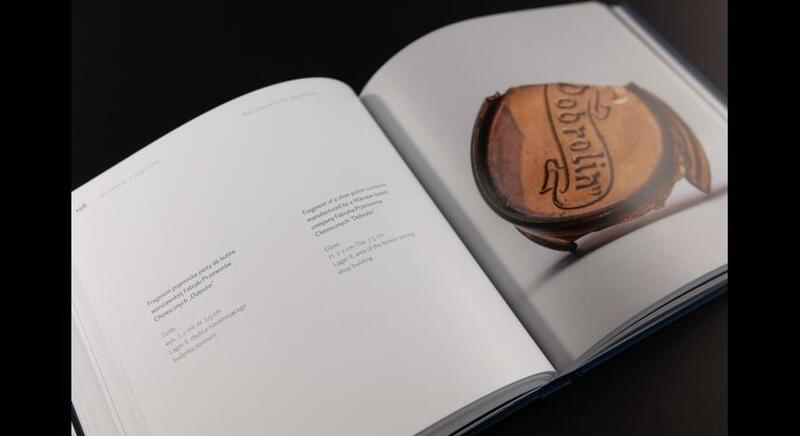 Almost 6,000 items from the area of the former German Nazi death camp in Sobibór, operating in the years 1942–1943, are stored in the collections of the State Museum at Majdanek. The artifacts were recovered during archaeological research carried out in the years 2000–2017. The largest group are personal belongings of Jews transported to the death camp: glasses, watches, keys, jewelry, medicines, cosmetics, personal hygiene products. Some items are signed with the names of the producers and countries in which they were manufactured. In most cases, it is impossible to identify their owners. The exceptions are three identification tags belonging to Dutch children from Amsterdam: six-year-old Lea Judith de la Penha, eight-year-old Deddie Zak, twelve-year-old Annie Kapper and fourteen-year-old Karoline Cohn from Frankfurt. Objects concealed by their owners, lost or discarded by the camp staff who collected them as part of the systematic and institutionalized plunder of the victims’ belongings remained buried at the site of the genocide for years alongside the ashes of the murdered. 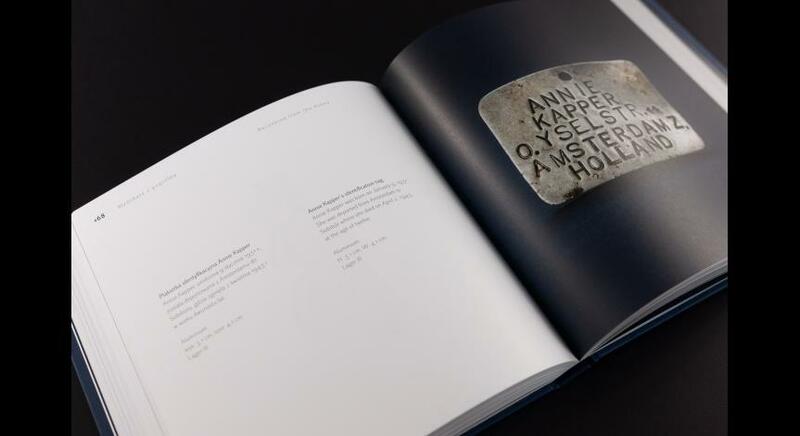 The relics allow to determine the nationality and origin of the victims, „they document various aspects of their lives in the period preceding World War II and the Holocaust. It was our intention to preserve the memory of people deported to the camp not from the perspective of their extermination, but rather focusing on the material traces of their existence. 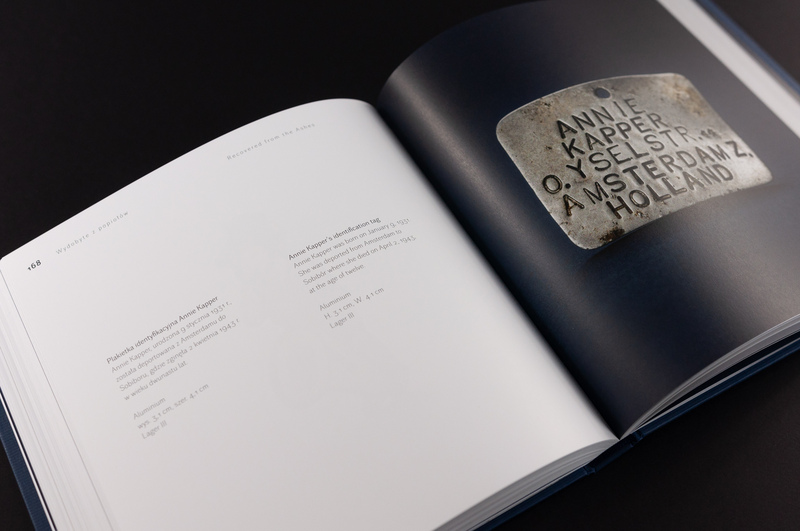 In doing so, we wished to create a collective portrait of the victims stored in the memory of things” – writes the author of the concept and editor of the publication, Tomasz Kranz.